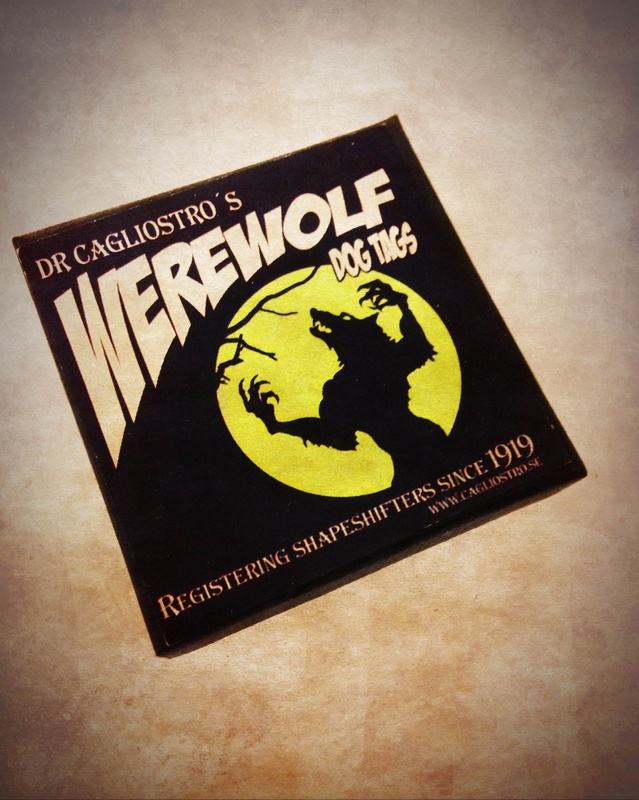 In 1919 Dr Cagliostro’s Cabinet of Curiosities got the strange task of compiling a register of the European shape-shifters. ​Ukraine, in Eastern Europe, harbours the oldest documented shape-shifter tradition in the world. Ever since the feared Neuri tribe, mentioned in Herodotus Histories (450 B.C. ), shape-shifters have been an influential power north of the Black Sea. Often feared, but sometimes accepted among the human population. 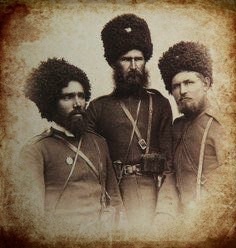 Shape-shifters were often used as scouts among the Kuban Cossacks that were re-settled in Ukraine towards the end of the18th century, and soon shape-shifting was a part of the Cossack culture. During the Russian Revolution and the following Civil War, many of the Cossack shape-shifters that had joined the White Army, were forced to flee to the Grand Duchy of Finland. In 1917 the Curator of Dr Cagliostro’s Cabinet of Curiosities is asked by the Governor-General of Finland, Franz Albert Alexandrovich, to act as a conciliator between the new settlers and the Finnish Government. After 3 months an armistice is declared. 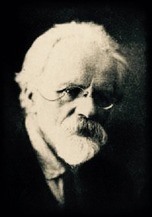 The conflict in Finland suddenly raises the awareness of the existence of shape-shifters, and at the Paris Peace Conference in 1919, Dr Cagliostro’s Cabinet of Curiosities is asked, in collaboration with the European shape-shifter community, to compile a register of all shape-shifters that have served on both sides of World War I. The shape-shifters that won’t allow themselves to be registered are threatened with persecution. The register existed until 1932 when it was discovered that the Soviet biologist Ilya Ivanovich Ivanov was attempting to create a human-wolf hybrid in a secret laboratory in Alma-Ata, Kazachstan. 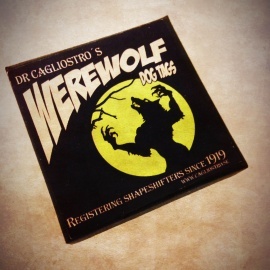 Ivanovich used shape-shifters in his repulsing experiments, and it was learned that he had managed to locate and abduct them using copied pages from Dr Cagliostro’s shape-shifter register. When Ivanovich is killed on the March equinox 1932, a group of shape-shifters who call themselves The Hounds of God assumes responsibility. The Soviet authorities, however, still claims that Ivanovich died of a heart attack. As a consequence, the registry was destroyed in in 1932. The identity tags were manufactured in different versions between 1919 and 1984 when UNESCO, that financed the project, discovered that the register has long since ceased. 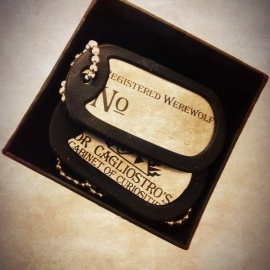 Dr Cagliostro’s Cabinet of Curiosities is proud to present a series of museum quality replicas of the most recent design of the identity tags. Each one is individually numbered in a series of numbers that starts after the last shape-shifter was registered 1931. 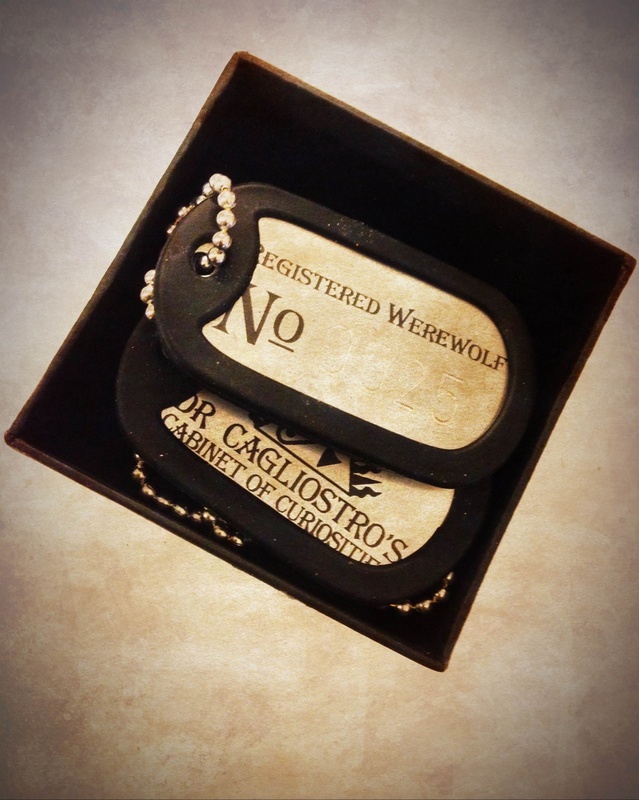 For the moment the only way of purchasing the Dr Cagliostro Werewolf Dog Tags by finding The Dr Cagliostro Cabinet of Curiosities and buying them in person, or buying them through on of our retailers. 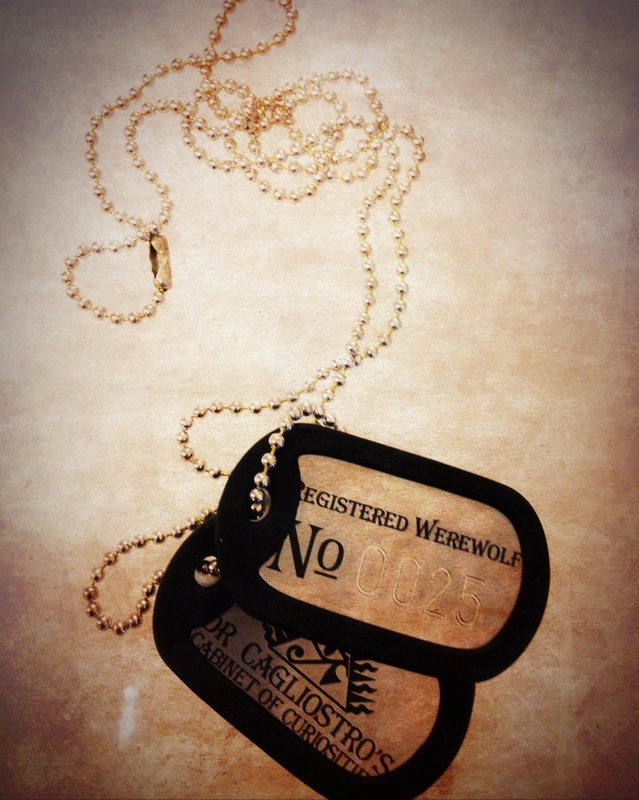 If you are a retailer and wish to sell The Dr Cagliostro Werewolf Dog Tags, please contact us for information. 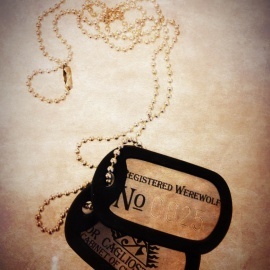 Museum quality replicas of the 1982-1984 Werewolf Dog Tag.